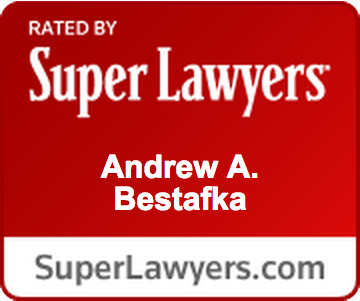 Testimonials | Law Office of Andrew A. Bestafka, Esq. 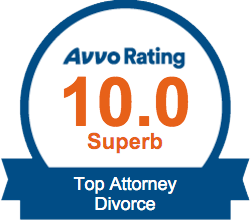 “To Whom it May Concern: I recently retained Andrew A. Bestafka, Esq., as my divorce lawyer. He was instrumental in making sure it was a fair and equitable divorce; with an equal distribution of funds between parties. Whenever it was necessary for me to speak with him, he was readily available. 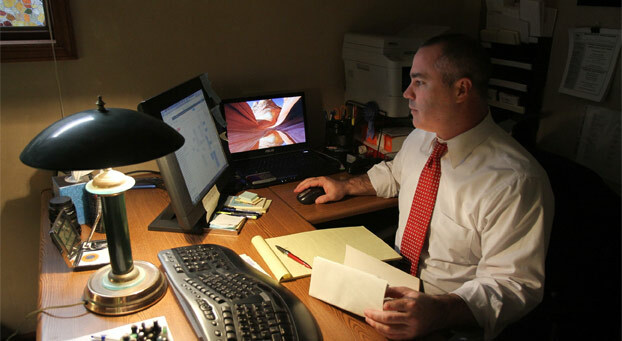 He communicated information via phone calls, email, direct email, and meetings held in his office. 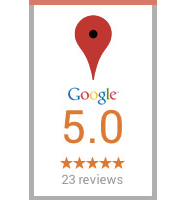 “Outstanding, superb & concise legal advice.